This morning I took a walk again while viewing the beautiful blue sky. During this heat, moving your body since morning…it becomes useless. The shower I took when I returned was refreshing!! Therefore, to prevent staying behind, I will make progress too. I couldn’t find the words to convey my current state of mind to you all, it took a long time. For the 18th single, I will be active as an under member. 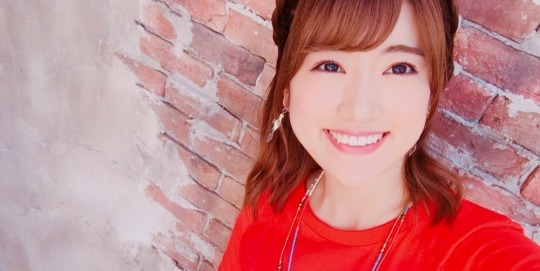 For the 17th single, I was selected as a senbatsu member since a long time, and to be able to achieve that goal…I was very happy. During the 17th single period I had the privilege to do a lot of work. There is a new order in Nogizaka46 again. The fact I wasn’t taken in among those members, to be honest…I feel really sad. I think there are many ways to bloom. The thought “I wonder when I will be able to bloom” makes me feel impatient. Surely, slowly and carefully, until the time I bloom greatly, I am a person that must continue to work hard to grow. I became a member when I was 13 years old, and I am now already 19 years old. It takes too long…so I am thinking. always surround me with warmth…. sometimes, it is an individual battle with the burden of Nogizaka’s appearance. 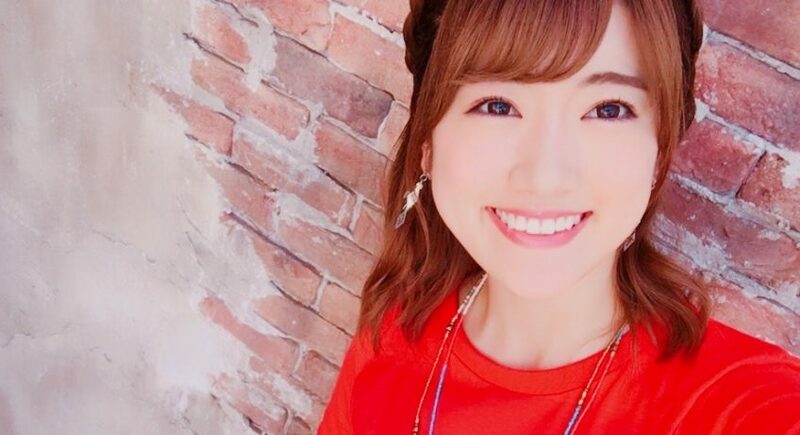 Senbatsu and unders must be separated, and we have shared a lot of irritations and feelings of impatience. I am truly glad I met them. I am surprised by your sudden selection as centers, and it makes me uneasy. During the studio recording, although I cried, when we met the other day, I felt you became somewhat stronger. As if it were fate, girls from different places came together as a group, became friends…and became a family-like important presence. I absolutely love the group called Nogizaka46 that makes people so strong. I am always feeling your love. I am brimming with feelings of gratitude. I will continue to work hard in my own way.